Authorities on the North Carolina coast say a tourist has died after he was pulled from Bogue Sound. EMERALD ISLE, N.C. (AP) — Authorities on the North Carolina coast say a tourist has died after he was pulled from Bogue Sound. 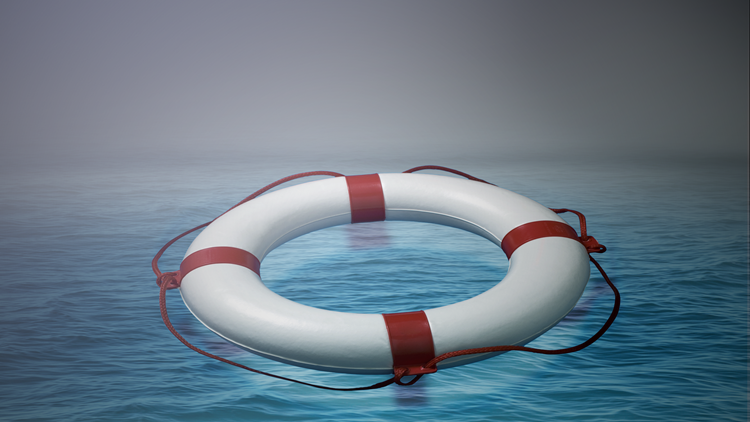 Emerald Isle Town Manager Frank Rush told news outlets rescue personnel responding to a call near the high-rise bridge at Emerald Isle Friday found the unidentified 29-year-old man had already been pulled from the water, and people were administering CPR. The man was taken to a U.S. Coast Guard station, from which the man was taken to a local hospital, where he was pronounced dead.